Digital accordions crafted by the popular Italian manufacturer, MusicTech. MusicTech There is 1 product. 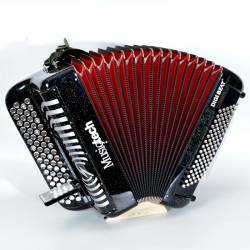 A top-of-the-range digital accordion by Musitech.Fully programmable digital accordion.Built-in mixer.